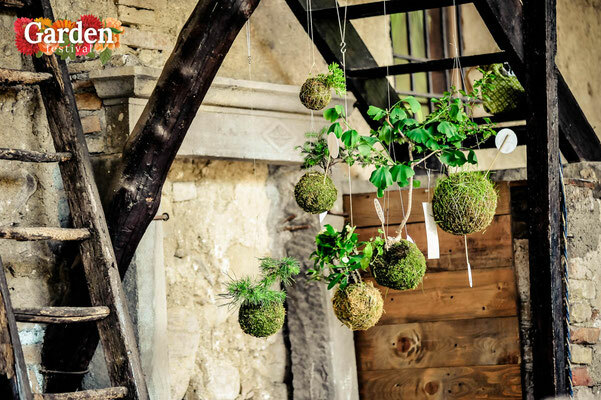 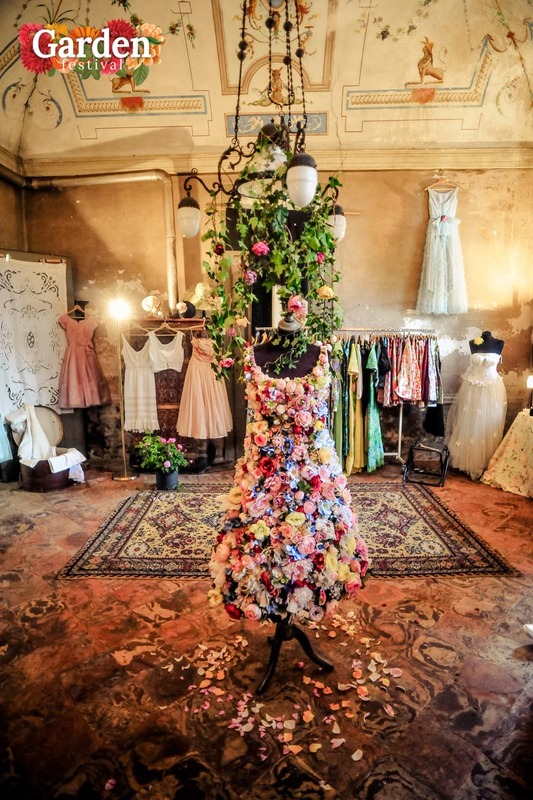 In its second edition, it will be scheduled on Saturday 5 and Sunday 6 May from 9.30 to 7.30 pm among the magnificent gardens and rooms of Castello Quistini in Rovato, in the province of Brescia, Garden Festival is the garden festival, an event organized by Andrea Mazza (www.dimoracreativa.it) and Mariangela Mazzeo, which in its first edition has attracted over 4000 people and which houses inside a rich market exhibition dedicated to plants, flowers, handmade and design for the house and the garden, including collections of rustic orchids, succulents and cacti, kokedama, plants for wellness and health, home and garden furniture shabby chic and vintage, creative and handmade artists (glass terrariums, hammocks and vase holder in makramè, bijoux and clothing with natural or floral fabrics, botanical illustrations, animals in recycled iron, vases and artistic ceramics), but also books and manuals of gardening and architecture, products and equipment for the garden, tree climbing services, and much more. Check out the complete list of who will participate on the site www.garden-festival.it. 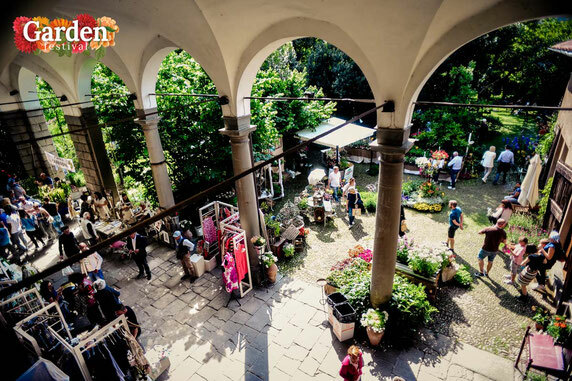 There will be many innovations in this second edition: first will be present "Cooking on wheels", beautiful foodtruck that will offer vegan cuisine with hemp, in full green style, which will be added to the tasty dining area managed by Scotti Ricevimenti. 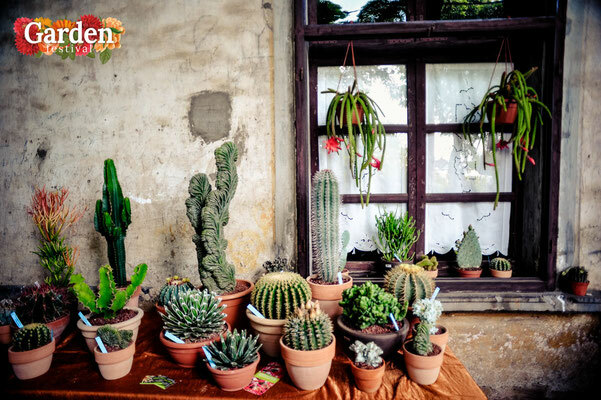 There will be a workshop for adults to learn how to make a vase holder in makramè and 4 activities for children of all ages: Animated readings "The animals of the meadow", activities to learn to paint with the earth and two workshops organized in collaboration with "Garden Therapy" project to learn how to make seed bombs and to build a house for insects. 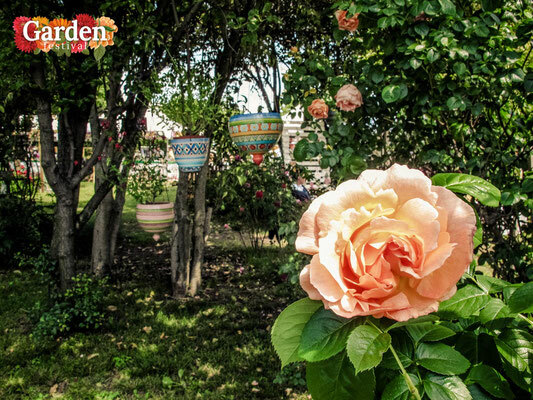 The rose gardens of Castello Quistini, a magical frame that during the month of May gives the flowering of the more than 1000 varieties of ancient, modern and English roses of its garden, known by all plant enthusiasts, to frame the event. 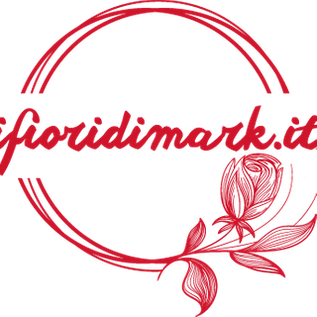 , flowers and outdoor trips. 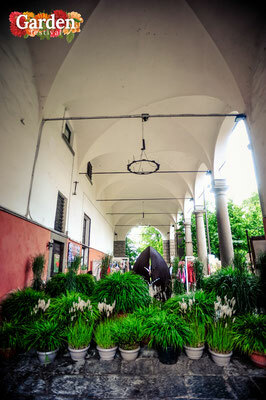 Castello Quistini is also a farm and for the occasion it will sell its collection of rose plants. Unmissable appointment also for the sector operators (architects, landscapers, agronomists, gardeners) who will have the opportunity to participate in seminars and meetings with the most famous professionals in the sector to deepen the issues related to contemporary gardening (program within the site web www.garden-festival.it). Among the confirmed guests Luciano Cecchetti, gardener and curator of the gardens of the Vatican and Castelgandolfo, who will tell the feelings and the passion that guide him in the care of the historic gardens of the Vatican. The meetings are organized in collaboration with the landscape design studio Matiteverdi of the agronomist doctor Simone Montani (www.matiteverdi.it), AIAPP member (Italian Association of Landscape Architecture), and Valter Angeli (www.valterangeli.it), botanical expert with Forty years of experience in the field of herbaceous perennials and grasses, as well as a collaborator of important landscape designers and gardeners in national and international projects, to spread a correct knowledge of the green and an avant-garde and contemporary vision of gardening. 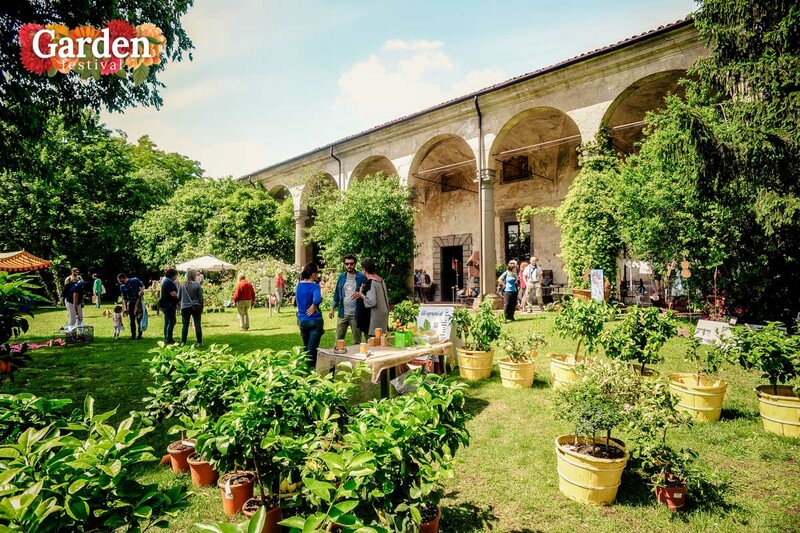 Garden Festival receives the patronage of the Municipality of Rovato, AIAPP (Italian Association of Landscape Architecture), ADSI (Italian Historic Houses Association) and can count on media partners such as "Garden Tv".